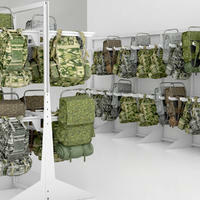 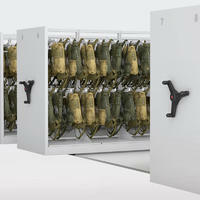 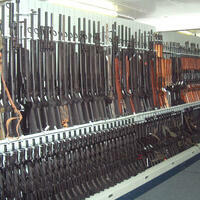 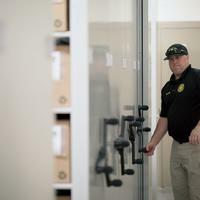 Mobile storage systems for military bases | Montel Inc. 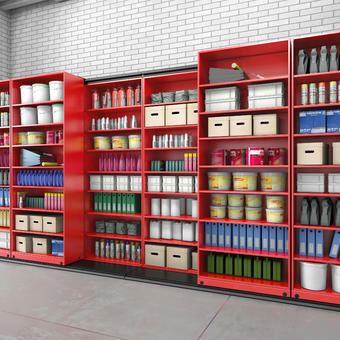 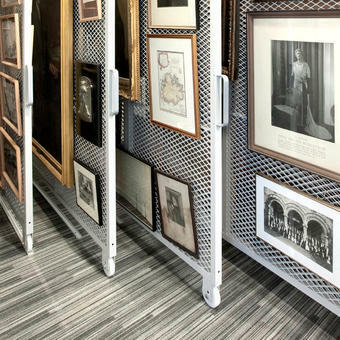 Discover a full line-up of high density storage products that will address your priorities: efficiency, safety, security, versatility, durability. 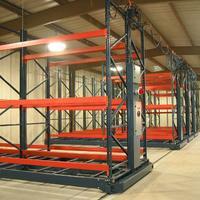 We recognize that the duties you fulfill, and the supplies and equipment you employ to do so, vary widely. 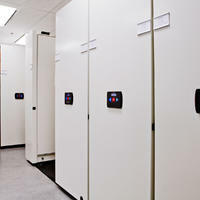 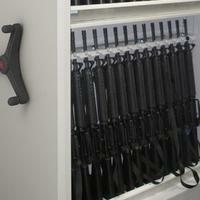 But whatever they are, you can be confident of more organized storage with our solutions, either mobile or static. 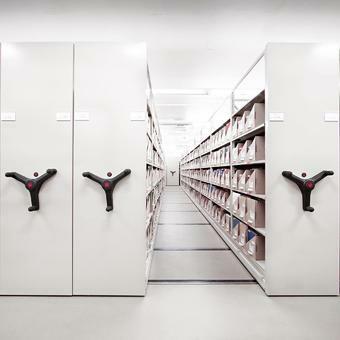 Using inefficient and space-eating storage methods is not ideal. 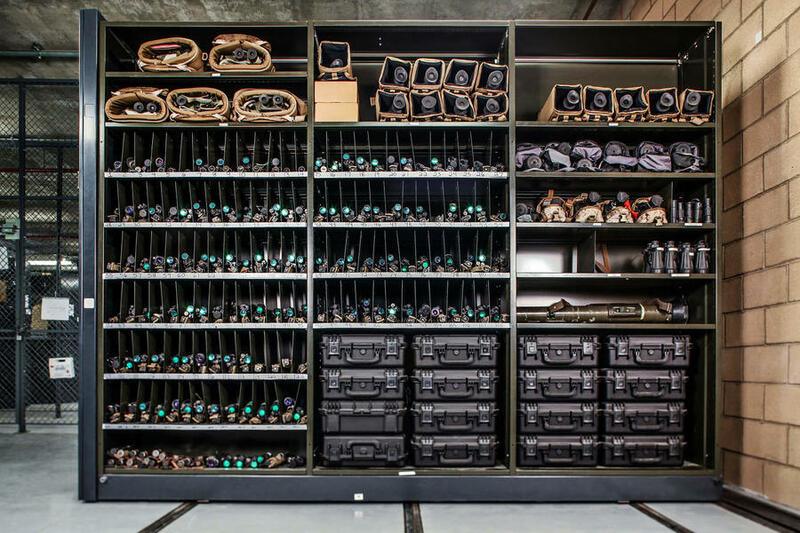 To store files, equipment and tools in your military spaces, your need flexible, space saving, safe, secure and efficient systems. 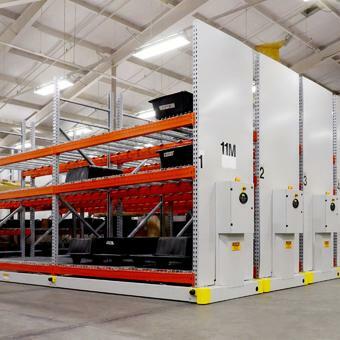 That’s why we designed innovative high-density mobile racking and shelving systems that are up to the task, redefine your storage capacity and that are suited from light to heavy duty applications. 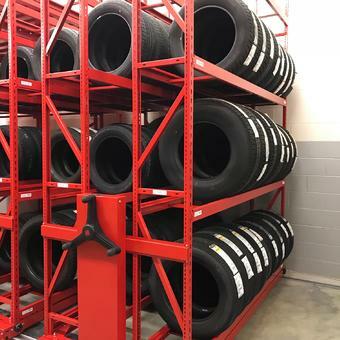 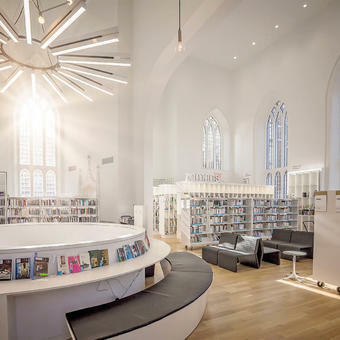 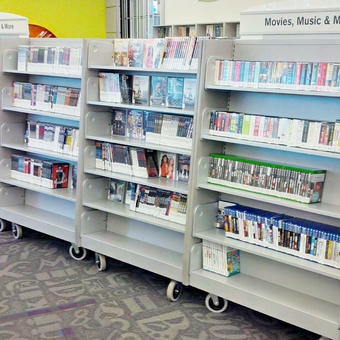 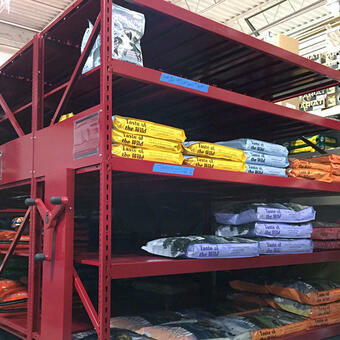 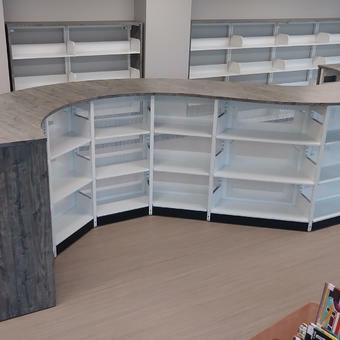 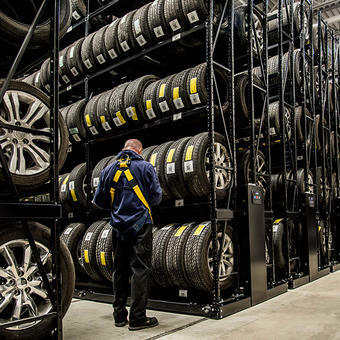 Our professionally installed mobile solutions allow your aisles to run on wheels and tracks, creating a smaller storage footprint and a higher capacity storage compared to typical fixed shelving. 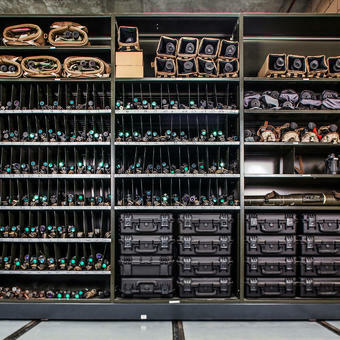 Moved with minimal effort, thanks to mechanical-assist or powered system options, they provide reliable, time-saving and simple usage to your military staff. 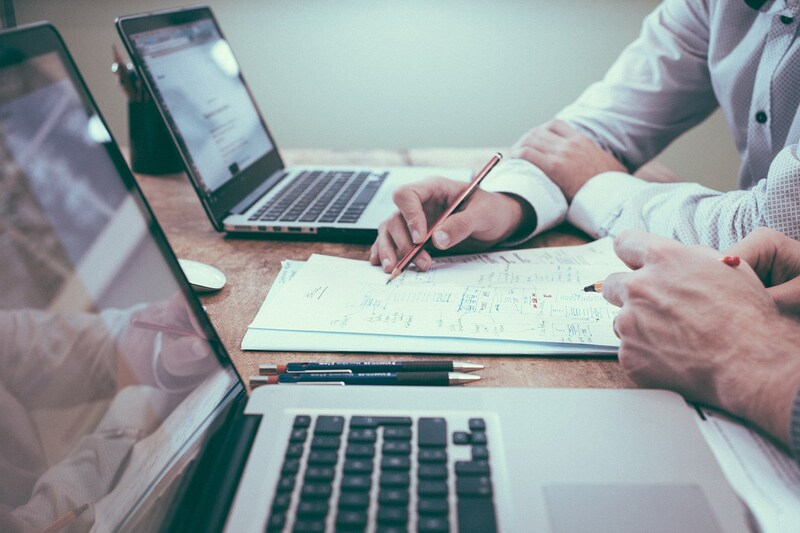 Make the smart investment and contact us for more information! 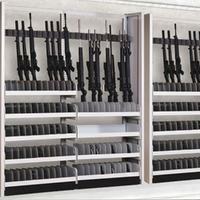 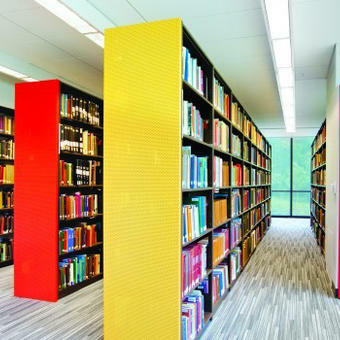 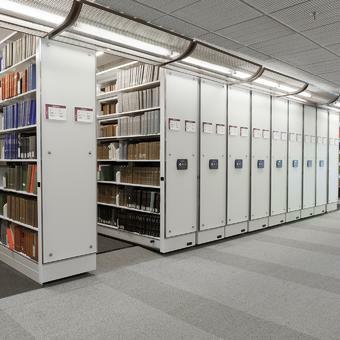 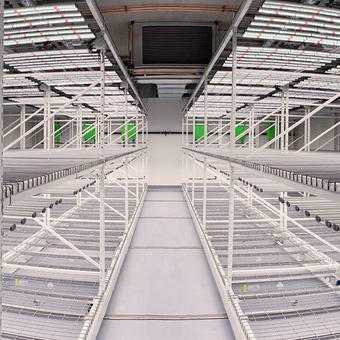 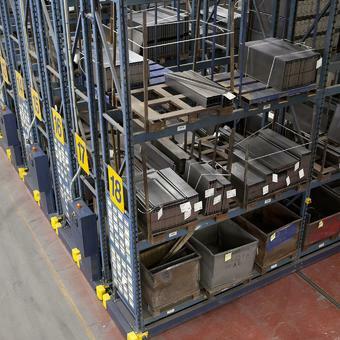 See how our compact shelving, filing and racking systems will contribute to the overall success of your operation. 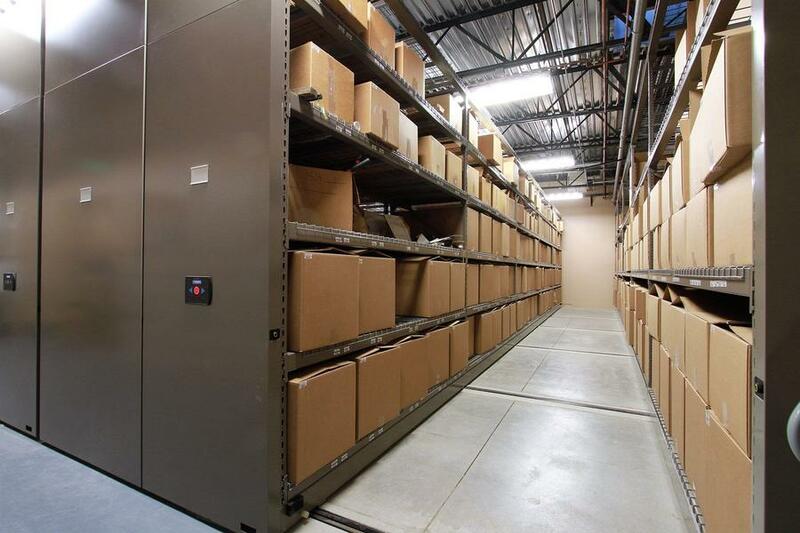 You can achieve various objectives that contribute to the overall success of your operations: consolidation of staff, equipment and files, more organized inventory, and greater control over access to supplies and equipment. 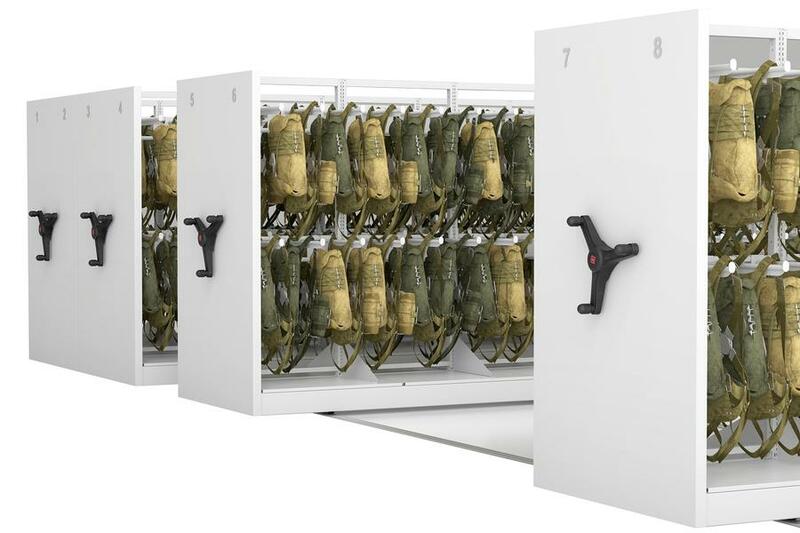 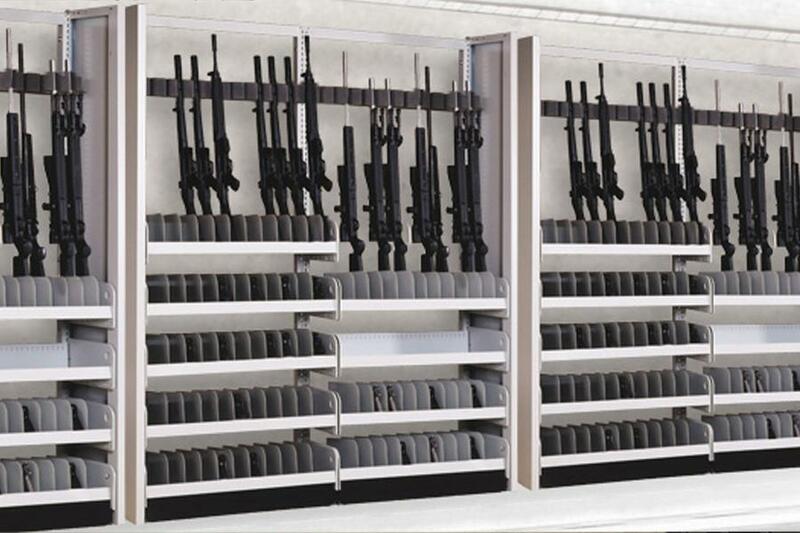 A state-of-the-art custom designed high-density military storage solution with great features and technologies for added security and management.